Renowned Marxist Thinker ‘Samir Amin’ No More! 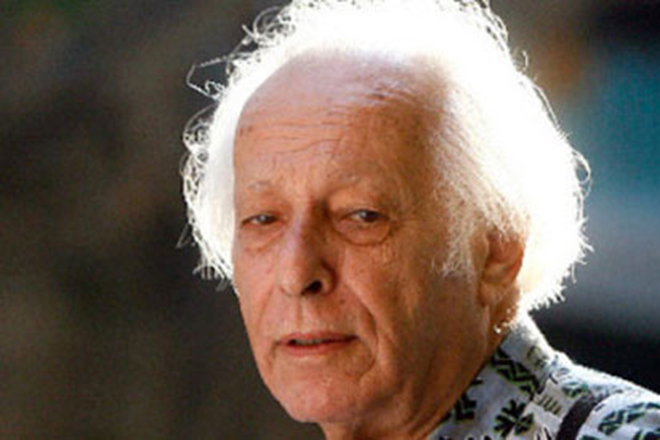 Born in Cairo, Egypt, the prominent thinker died Sunday afternoon in France after serious complications following a brain tumor. Amir was hospitalized on July 21 but he passed away the following day.